The criteria for redrawing constituency boundaries has been laid out on mainland Tanzania while accusations of attempted rigging fly on Zanzibar. In a statement issued earlier today, the The National Electoral Commission (NEC) has released criteria it will use in redrawing constituency boundaries ahead of the general election. The population quota is the most important criteria: for urban constituencies, the population must be at least 325,000. For rural constituencies, the population must be 235,000. Recent data released by the National Bureau of Statistics shows that Members of Parliament have widely varying constituency sizes: in the Ubungo riding there are 575,000 voters while in Ilala there are 110,000. As it stands, the data shows that in constituencies in smaller areas such as Pangani, Mafia or Mchinga, MPs represent less than 40,000 voters. The NEC will also take geographic location, economic conditions and human settlement patterns into account. The NEC says they will observe any changes made in regard to special seats in parliament, as stipulated by the constitution. Zanzibar’s First Vice President Seif Sharif Hamad spoke to the media on Sunday, accusing the Zanzibar Electoral Commission (ZEC), CCM party officials and state agencies of attempting to rig the election. 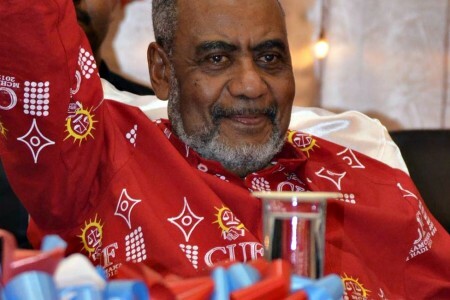 Hamad, who is also CUF secretary general, accused those involved of manipulating the voter-register, redrawing constituency boundaries and issuing ID cards to non-residents out of a military installation. “We have officially raised these issues with government as members of the Government of National Unity in Zanzibar but nothing has been done about it, so we have decided to go public,” says Hamad, stating that this could undermine peace and security. 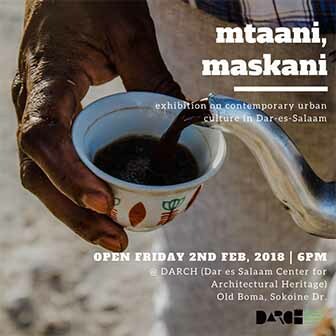 “Its meaningless to have those allegations and share them with the media and citizens,” says University of Dar es Salaam political science lecturer Benson Bana. “If they don’t have faith in security organs, that’s a bad sign. Because if the opposition are the people who are planning to take over the country, how are they going to work with security organs that they don’t trust,” says Bana. The general election is set for October 2015.